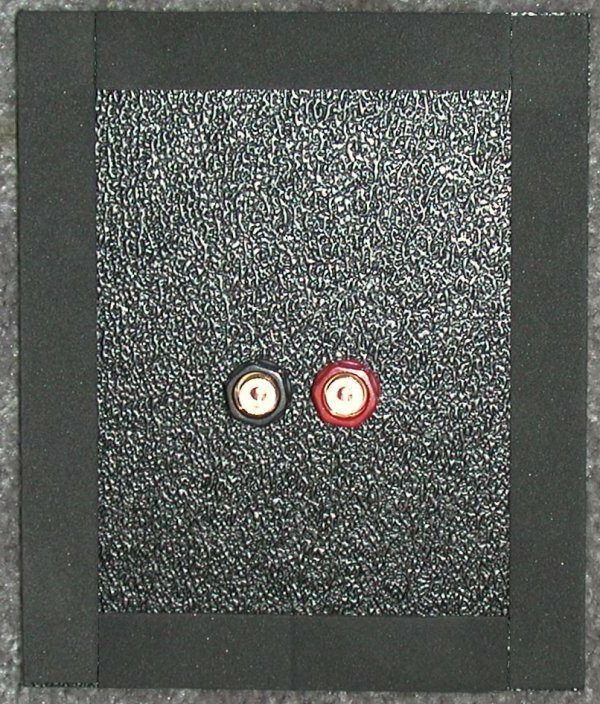 The spring clip terminals on the back are awkward to use, only accept wire up to about 18 AWG, and often make a poor electrical connection. 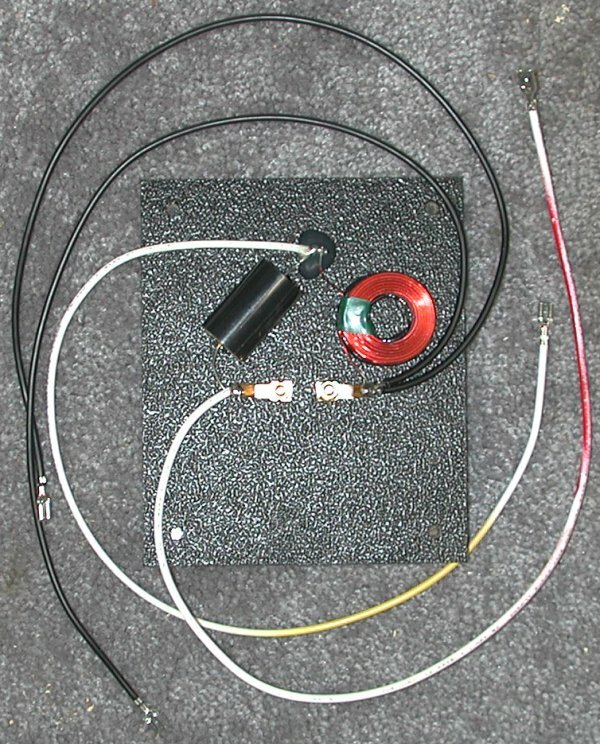 Some also included tweeter level switches, which are prone to corrosion and poor contact quality. The ACC 004 B is a complete assembly I designed and developed to remedy all these issues.